Products – Cameras – CM-361W – Team Research Inc. Wired cameras eliminate all interference and are simple to install. 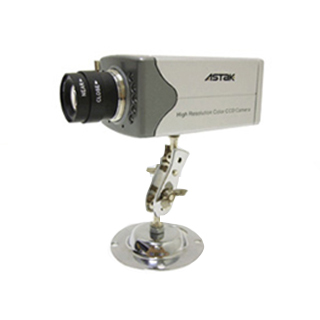 Just connect it directly to your TV to monitor, or connect to a VCR or Security DVR to record. The CM-361W has CCD sensors for superior image quality. • Built-in 10 infrared LED lights enable you to view up to 20 feet at night.